Public Space: The Journal of Law and Social Justice is a peer reviewed, multi media, online, law journal which draws on cross disciplinary research and scholarship to address social justice issues of immediate and wide ranging concern. Public Space also includes an Open Space for non-refereed contributions, including reviews, links to other journals or conferences, and discussion. 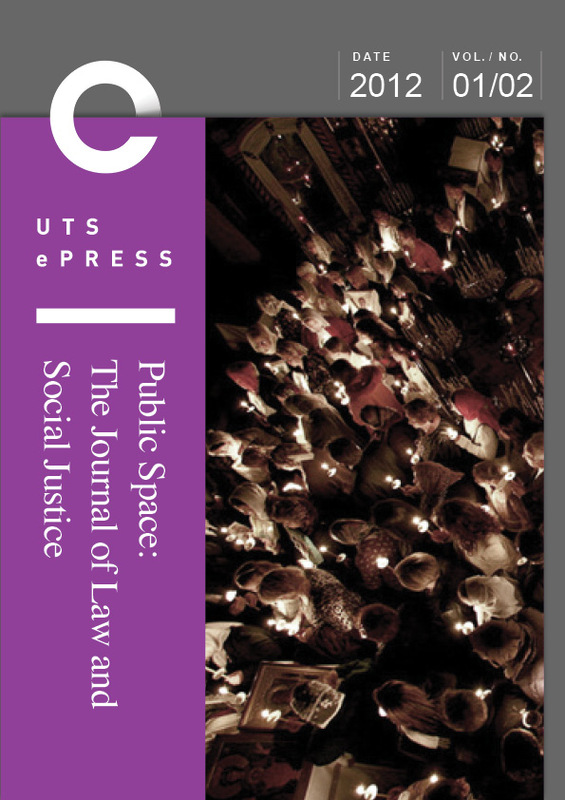 Public Space is published twice a year in open access form by the Faculty of Law of the University of Technology, Sydney and UTSepress.